We are excited to share the new Long Beach Peninsula website with you. It’s the official inspiration and planning tool for Pacific County tourism! The new site has much more than a fresh look. We added some special touches to improve your experience on this site. Here are 9 features you should check out. 1. Save events to your Google Calendar and iCal. You can import event dates and info to your calendars now! Click on an event you’re interested in and scroll down for the import options. Go to the Main Events page and try it out for yourself. We want to help you find what you’re looking for quickly. Our new site search is to the point and easy to use. Click the magnifying glass next to the menu to give it a try. 3. An evolving FAQ page. As a visitors center, we get asked a lot of questions on a daily basis. We wanted to make it easier for your to find answers. The FAQ page will be updated often, so if you don’t see your question there, simply reach out to us. We started the Beach Dog of the Month contest to share the joy of traveling with our four-legged friends. 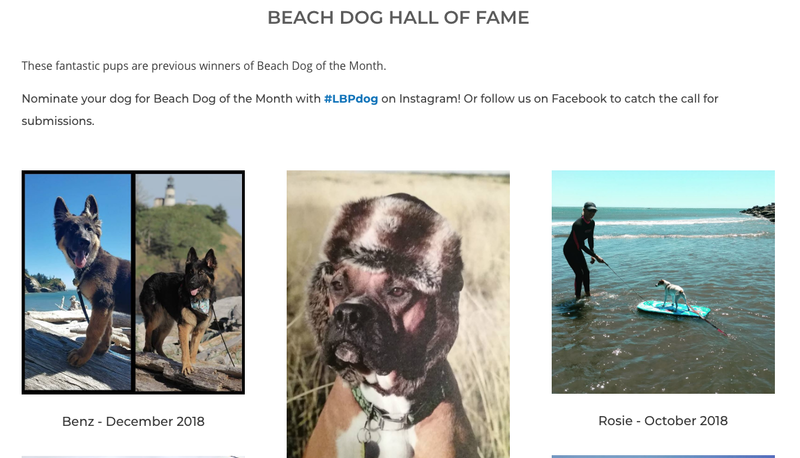 Now, you can find previous winners in the Beach Dog Hall of Fame. Click one to view their doggie interview on Facebook. Don’t forget to share you dog having fun on the beach with #LBPdog. 5. You can search our blogs. On our main blog page, you can now search through our blogs! Why is this awesome? If you’re looking for things to do, our blog is a great resource. The search option helps you get more ideas for your beach adventure. 6. We feature your photos. This site was built to feature amazing photos! And amazing photos deserve credit. Find links to our photographers’ work along with their photos throughout the site. 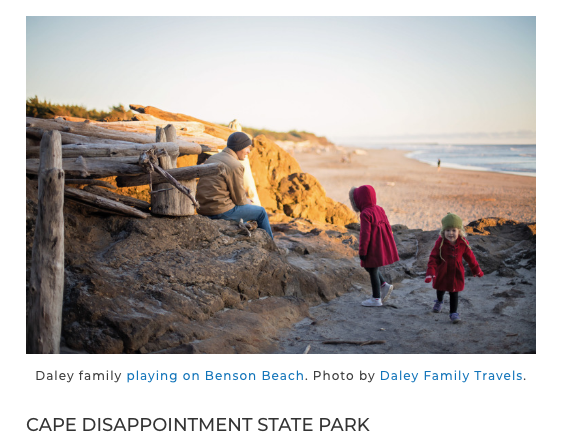 Be sure to use #LongBeachWA or reach out to us for a chance to be featured on this site. 7. We made it easy to check the tides. 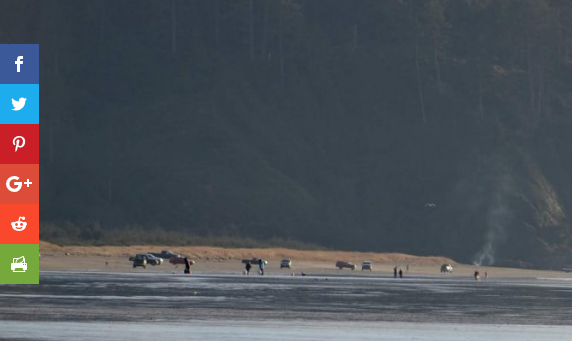 When planning a trip to the coast, it’s important to know when the tide is in and when it’s out. 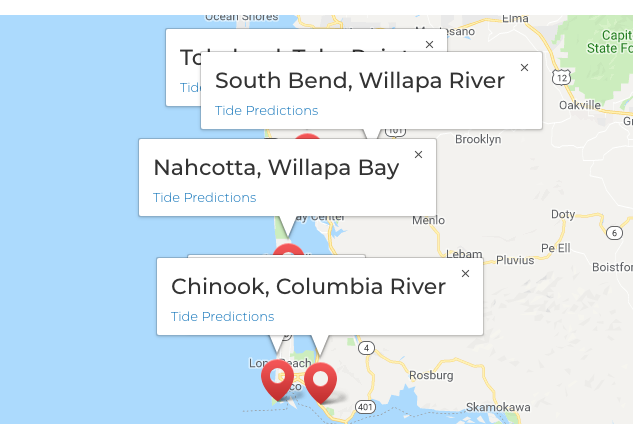 Get NOAA tide predictions for your visit so you can plan ahead. You can share content from our website using the menu on the side of your screen (in desktop) or at the bottom of your screen (in mobile). 9. Coming soon… a chatbot! Our chatbot will be launched in the next week. 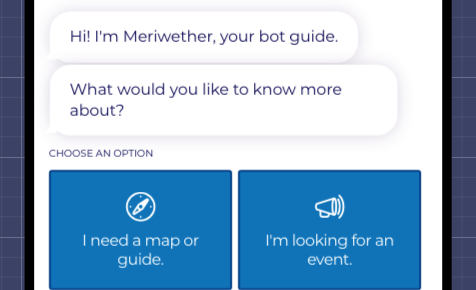 We named the bot Meriwether after Meriwether Lewis (of Lewis and Clark). It will help guide you around the site and find things to do for your visit! Of course, we’ll continue to evolve Meriwether as time goes on.